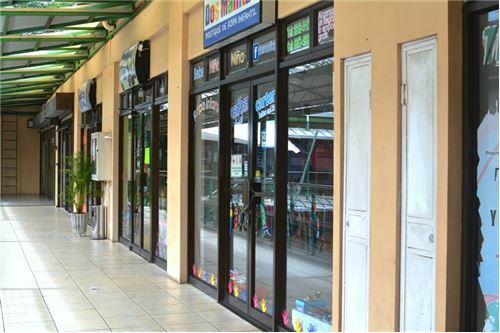 Rented Retail Space in a High Traffic Area is on the Market! 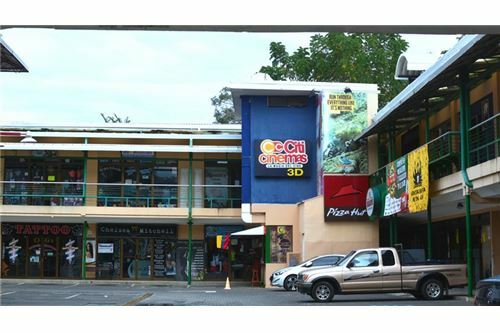 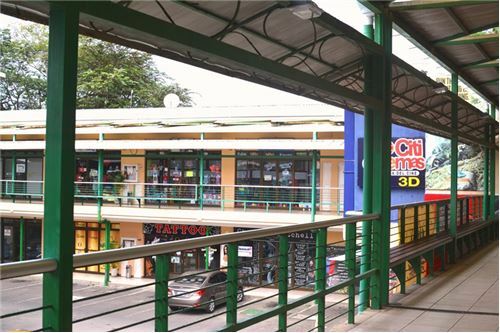 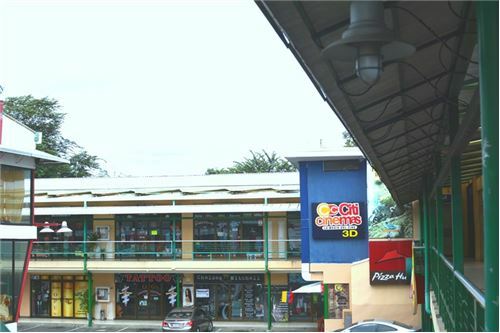 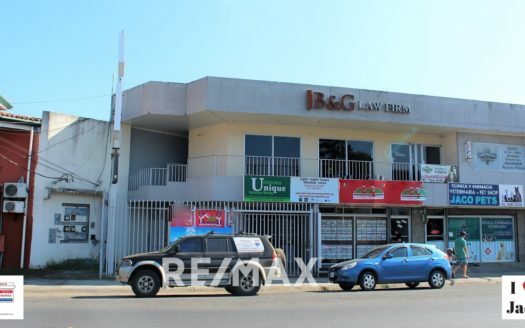 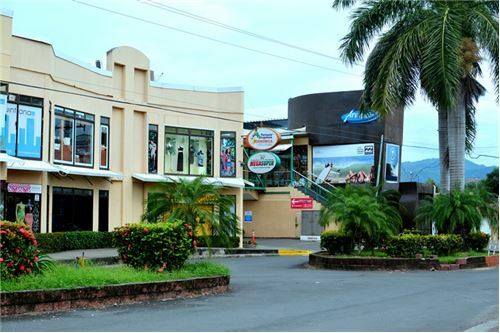 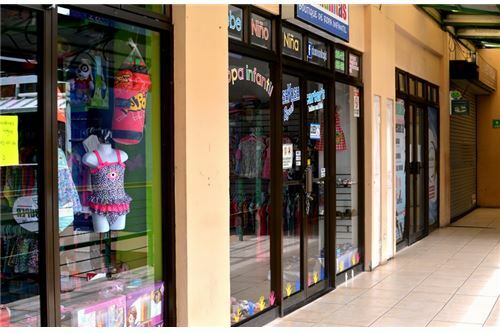 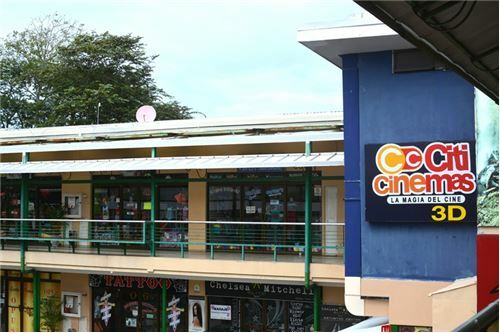 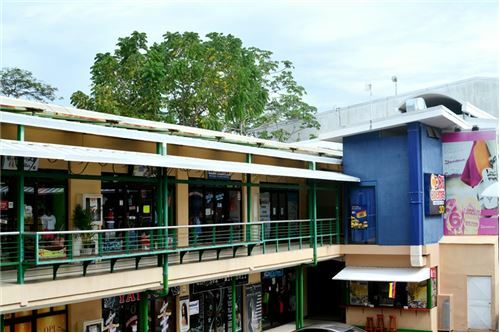 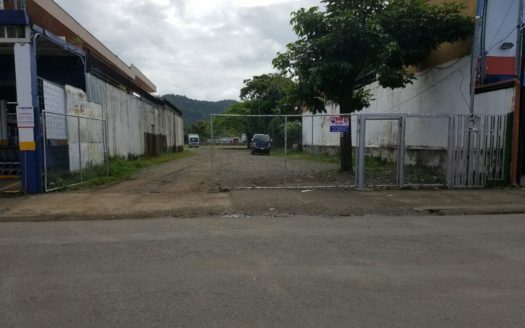 We are offering an income producing property that is located next to the only Cinema in downtown Jaco, hence this is an amazing opportunity for exposure in one of the best known comercial areas in the city. 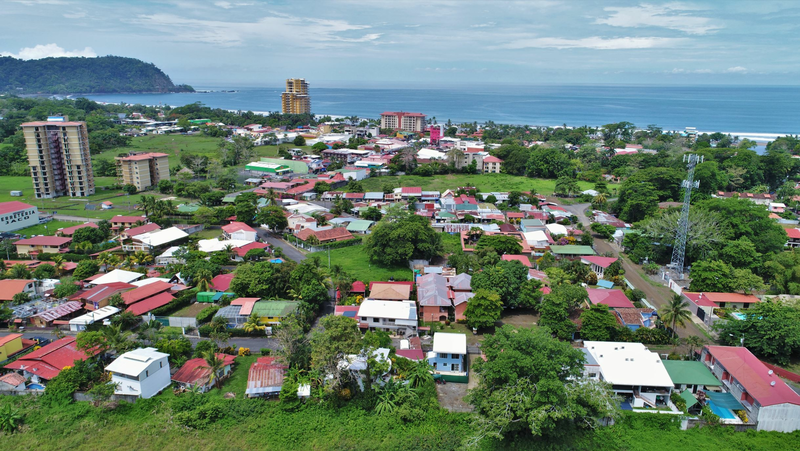 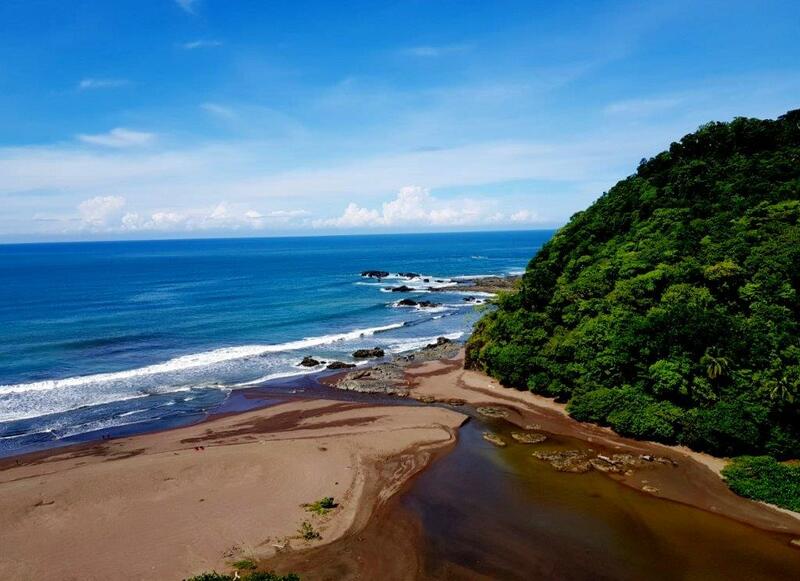 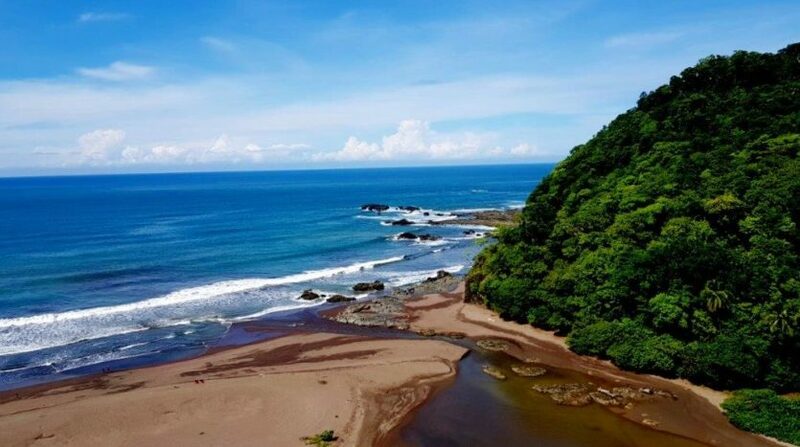 In Jaco you find several types of business, furthermore you can count with all the amenities of the city while surrounded by nature. 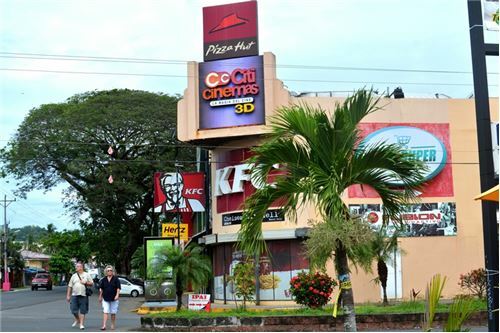 The town has experienced a lot of growth and there are a lot of new developments in Jaco. 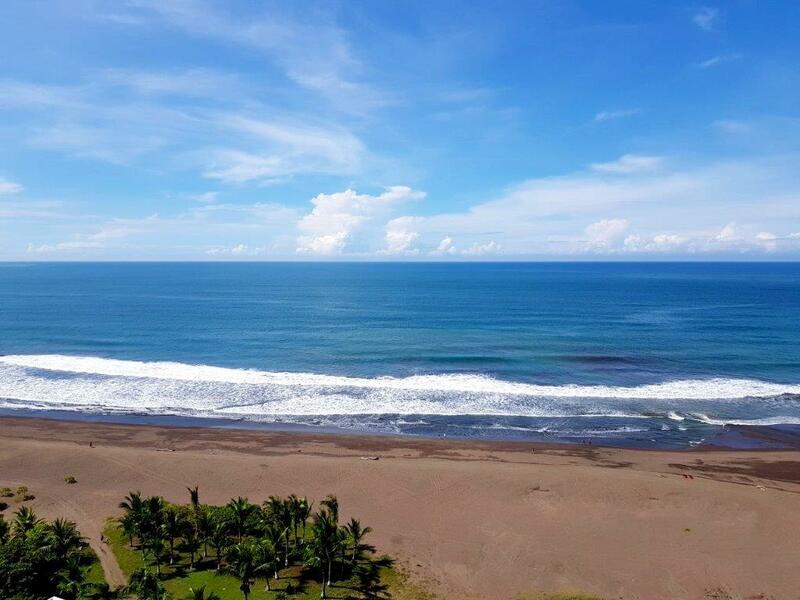 Being one of the few locations with fully title beachfront property allows for several beach front condominium developments and it is a thriving area also commercial developments. 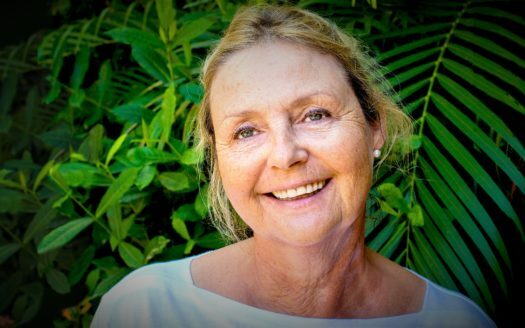 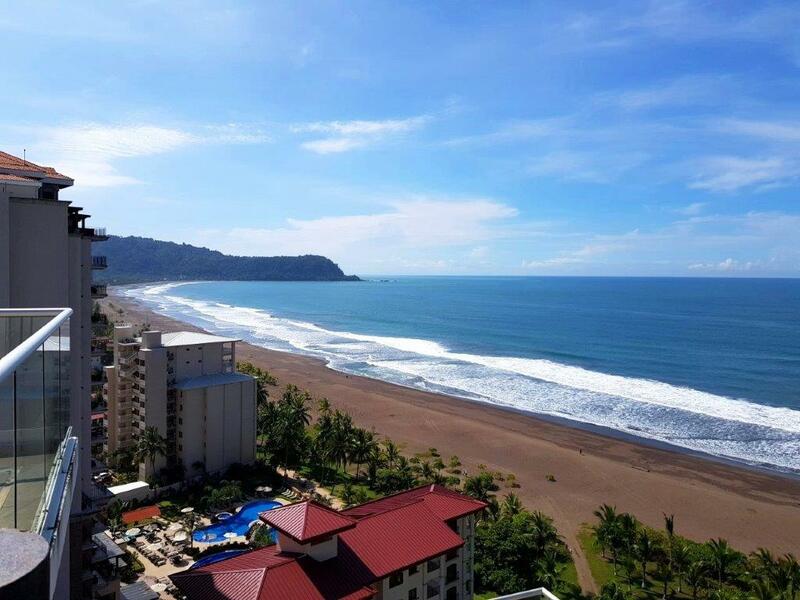 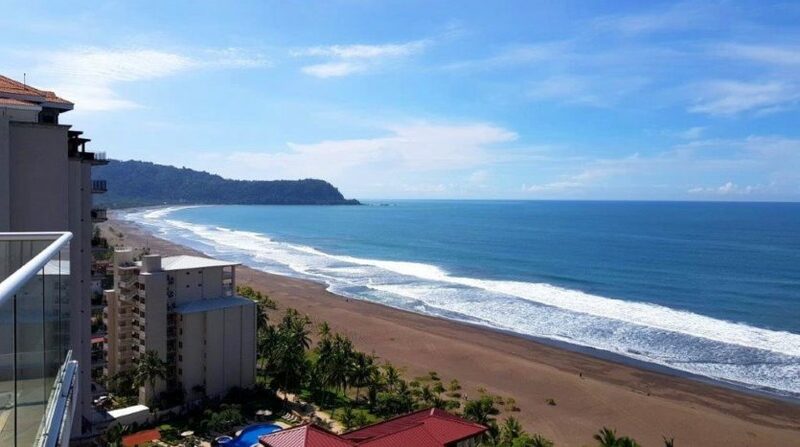 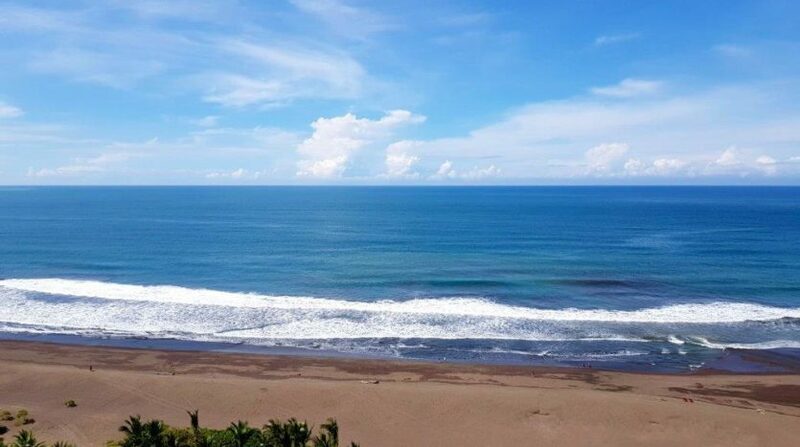 I am available to answer any questions in reference to this great opportunity in Jaco Beach.